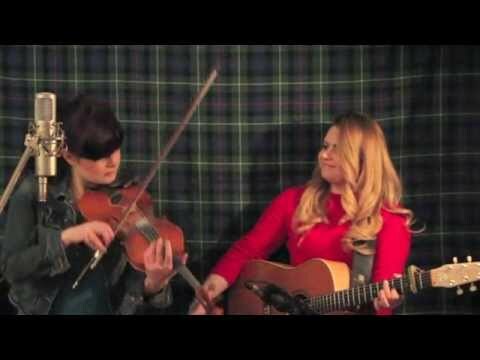 Exciting and innovative, Cassie & Maggie MacDonald have found a perfect balance between musical integrity, and sheer entertainment. While staying true to their Nova Scotia Celtic roots, they have explored and tested the boundaries of traditional music. 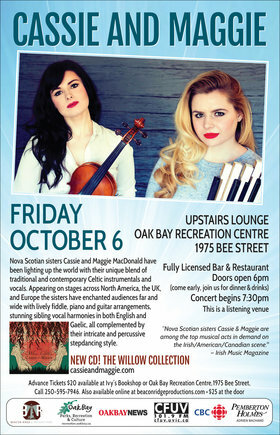 Be it their foot percussion accompanying driving Nova Scotian sets, their perfect blend of sibling harmonies, added to a stunning interplay on various instruments, a musical evening spent with Cassie and Maggie is a great night, altogether. Their brand new album, The Willow Collection showcases not only their musical ability, but the depth and variety of their musicianship. 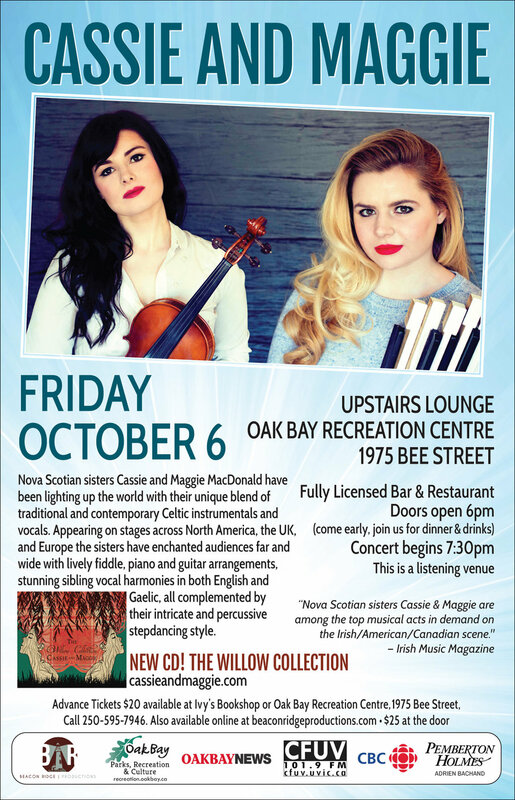 Cassie & Maggie's deep family musical heritage is the launching pad for the finest Nova Scotia fiddle tunes, vocals and step dancing, this dynamic duo are the real deal, their talent is only exceeded d by their charm and passion.